Stand Up Paddle (SUP) has become so popular in Japan, and with it many people have started to enjoy it and be fascinated. Compared to other water sports, SUP is easy to try, and people get to enjoy the water sports from a different perspective. SUP is such a fascinating sport, but with the rapid popularity, unfortunately there are various problems that come with it. Under such circumstances, Stand Up Paddle Union (SUPU), is here to place correct dissemination and safety measures of SUP as a lifelong sport and leisure. I will pursue to work on sequentially expanding, improve competitiveness as a competitive sport. 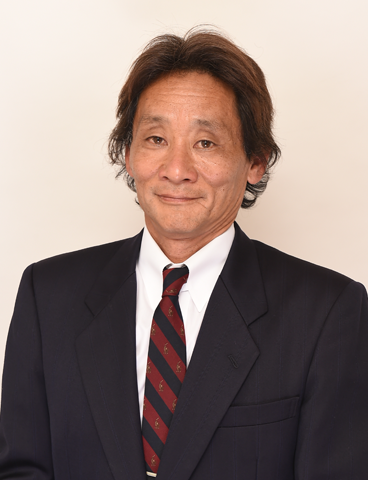 President of Sea-Global Co., Ltd.
President of Aerotech Co., Ltd.